River Falls Addiction Treatment Center | Arbor Place Inc. Since Arbor Place’s inception in 1976, our goal has been to help people in the Chippewa Valley overcome substance abuse, addiction and manage mental health disorders. Over the last 42 years, we’ve been doing just that. And thanks to you and everyone that has supported us, we’re now able to help provide treatment services beyond the Chippewa Valley. We’re excited to announce our newest office, located in River Falls, WI. 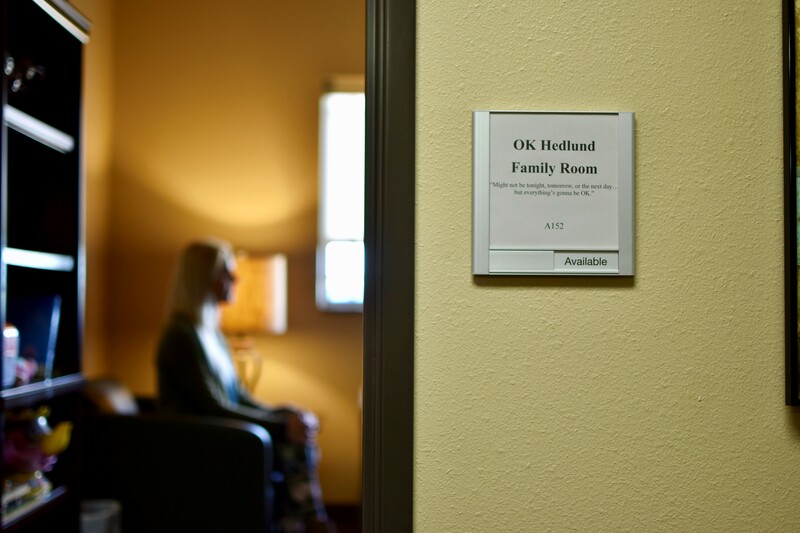 The River Falls treatment clinic will operate in a non-residential setting, offering outpatient services, including mental health counseling and psychotherapy. We will continue to operate in the same capacity in our Menomonie location. This new location allows us to support more people, while broadening the area we serve to provide a convenient location for future clients and their families. At Arbor Place, Inc. in River Falls, you can expect the same support, confidentiality, and respect you’ve come to expect of the Menomonie treatment center. We have a history of helping, and we look forward to continuing that at our newest River Falls location, where we’ll offer support to those struggling with drug and alcohol abuse, addiction and mental health disorders. We’d like to sincerely thank our caring and capable employees and our supporters in the community for making Arbor Place’s newest treatment location possible. We look forward to continuing to grow and help those who may be struggling with mental health disorders and drug and alcohol substance abuse. The River Falls location will be officially opening for treatment on September 17, 2018. Appointments for our outpatient services can now be booked. For more information on our services, start here. Is It Weird To See A Therapist? Pot May Be Legal – But Is It Safe? Reaching out to us is all it takes to have a conversation about how we can best help. The path to a guided recovery and support is right around the corner. At Arbor Place we promise to be there for you, in confidence, every step of the way. Arbor Place Inc. is a 501C(3) private non-profit agency. Arbor Place, Inc. gives priority treatment admission to pregnant females and individuals who inject drugs. Arbor Place Inc. is licensed by the state of Wisconsin (certification #1050) to provide substance abuse and mental health outpatient, substance abuse day treatment, medically monitored residential substance abuse treatment, transitional residential treatment, and residential intoxication monitoring services.